The purpose of the Pontivy Community Tourist Office's personal data protection policy is to set out the principles of data protection that we follow in our work and to provide a managed framework for fulfilling our needs, accountability and legal responsibilities during the processing of your personal data when using the site ww.tourisme-pontivycommunaute.com, in compliance with the General Data Protection Regulation (GDPR) and the Data Protection Act. Personal data are data that identify you directly or indirectly: surname, first name, postal address, telephone number, email address, IP address, etc. Pontivy Community Tourist Office may collect personal data via forms or online services available on its website www.tourisme-pontivycommunaute.com. Whenever one or more of your personal data is about to be collected, the Tourist Office of Pontivy Community clearly informs you in advance giving you concise information about the person responsible and the purpose of the treatment, the retention period of the data, your rights and how to exercise them. Pontivy Community Tourist Office is responsible for the processing of personal data collected, that is to say, it determines the purposes and means of processing. You can contact the person in charge of the treatment at the following address: Tourist Office of Pontivy Community - 2 Quai Niémen Péniche Duchesse Anne - 56300 PONTIVY or www.tourisme-pontivycommunaute.com. 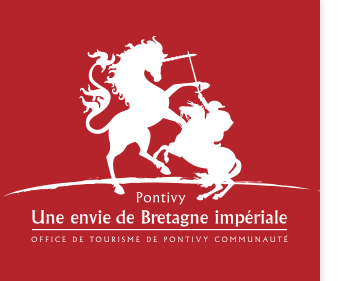 Pontivy Community Tourist Office keeps personal data for a period necessary for the purpose of processing, in compliance with the applicable legal and regulatory limits. The retention period is indicated in the information given when personal data is collected using a form or an online service. Pontivy Community Tourist Office, relying on its subcontractors (software publisher, web developer and host), determines and implements the necessary means to protect the processing of personal data to prevent access by an unauthorized third party and prevent any loss, alteration or disclosure of data. 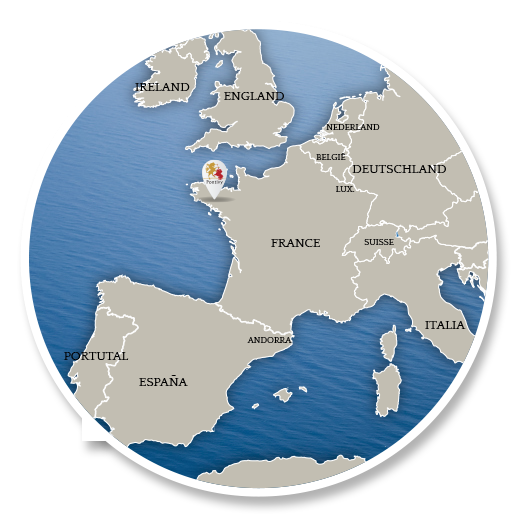 The pages of the site www.tourisme-pontivycommunity .com which you access are secured by the HTTPS protocol. 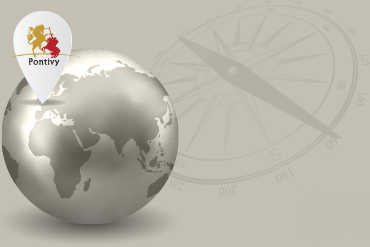 The personal data entered in the forms or online services of the site www.tourisme-pontivycommunaute.com are transmitted to the server in an encrypted manner. Personal data is stored on the secure servers of the hosting subcontractor. Only duly authorized persons can access personal data via an access code. Some features of the site www.tourisme-pontivycommunaute.com (statistical measures, sharing of content on social networks, reading videos ...) rely on third-party services that place cookies on your computer or mobile device in order to improve your user experience and also, for some cookies, to track your navigation for advertising purposes. You have the option to accept or prohibit cookies either globally or by the third party service. Pontivy Community Tourist Office only communicates your data to authorized recipients within the Pontivy Community Tourist Office and at its partners or subcontractors. Pontivy Community Tourist Office uses a subcontractor for hosting the site www.tourisme-pontivycommunaute.com. The data of the users of the site www.tourisme-pontivycommunaute.com thus transit through the servers of the host as part of the execution of its hosting mission. Whatever the treatment, Pontivy Community Tourist Office remains responsible for the protection of your personal data. In application of the General Data Protection Regulation (GDPR) and the Data Protection Act, you have the right to access, rectify, move and delete your personal data entrusted via the site www.tourisme-pontivycommunaute.com. You can also lodge a complaint with the CNIL, control authority of the RGPD in France. For any information or to exercise your rights relative to the protection of your personal data gathered by Pontivy Community Tourist Office, please Contact the Pontivy Community Tourist Office at the following address: Pontivy Tourist Office Community - 2 Quai Niémen Duchesse Anne Barge - 56300 PONTIVY or www.tourisme-pontivycommunaute.com.